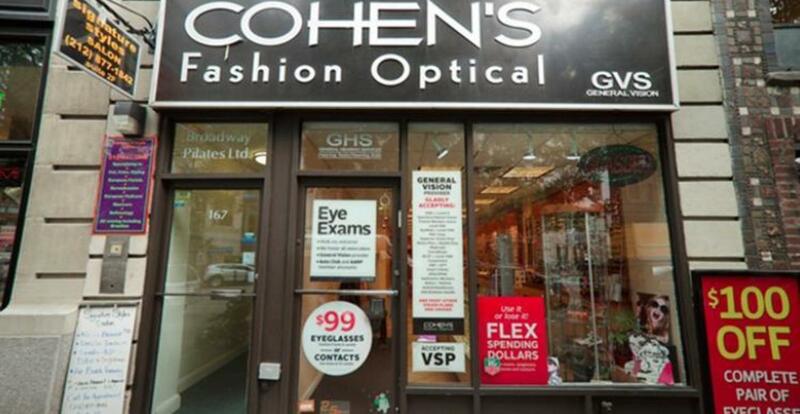 Cohen’s Fashion Optical is an optical retailer featuring fashion products such as eyeglasses, frames and sunglasses, lenses, contact lenses, and accessories. Professional eye exams are usually available with on-site Doctors of Optometry. $150 maximum discount. Discount on frames with lens purchase. Certain designers excluded. Must present valid student school ID and license verifying age. Valid for students 16 to 25 years old only. Not valid with any other offers, sales, vision plans or packages. 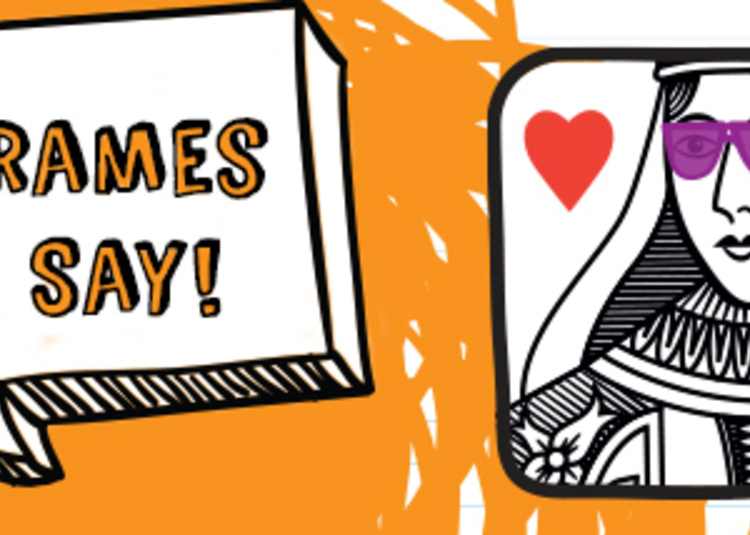 Excludes contact lenses. Must present prior to purchase.